We’re rolling out the red carpet, and you and your family are invited! Red Carpet Days are your chance to explore the campus, learn about academic programs, and talk with current IU students and faculty. You’ll also receive important information about your next steps, including applying for housing and attending New Student Orientation. 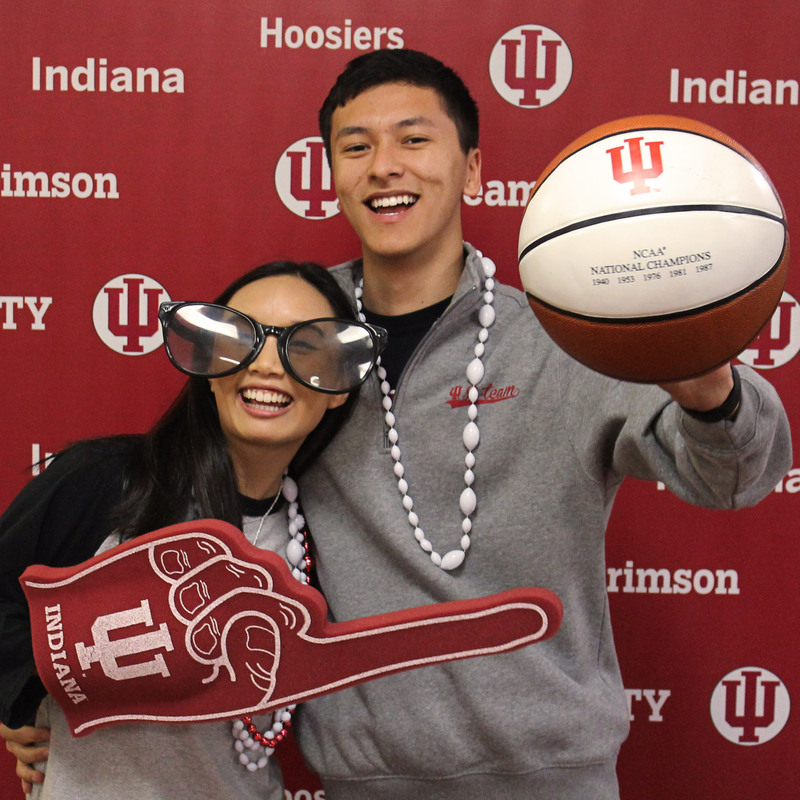 Plus, you’ll get a free IU shirt and experience that one-of-a-kind IU spirit. 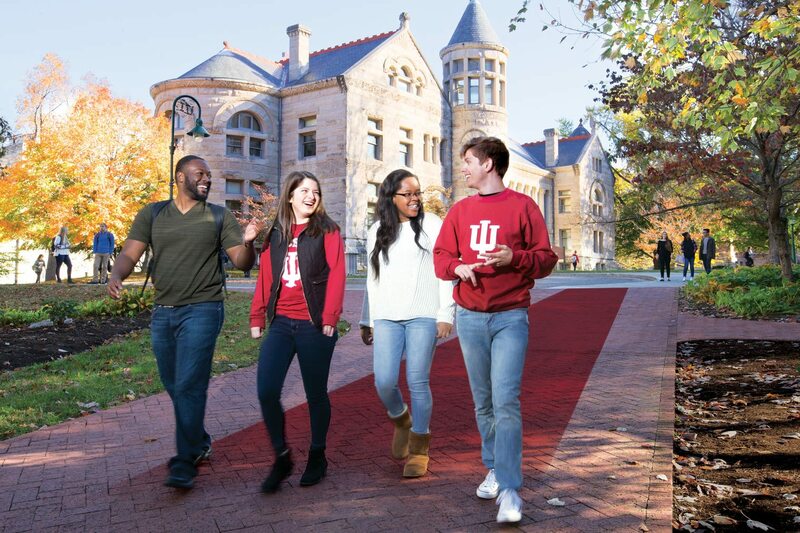 Red Carpet Days are your chance to really get to know IU. Check out scenes from across campus and get excited to explore your new home the red carpet way. The official hashtag for Red Carpet Days is #IURCD, so be sure to use it in your posts and tweets!